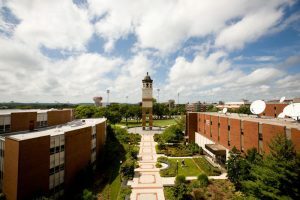 Western Kentucky University offers great convenience for HAS attendees with almost all activities in one building on their beautiful campus. More details coming soon! Sign up for email updates.